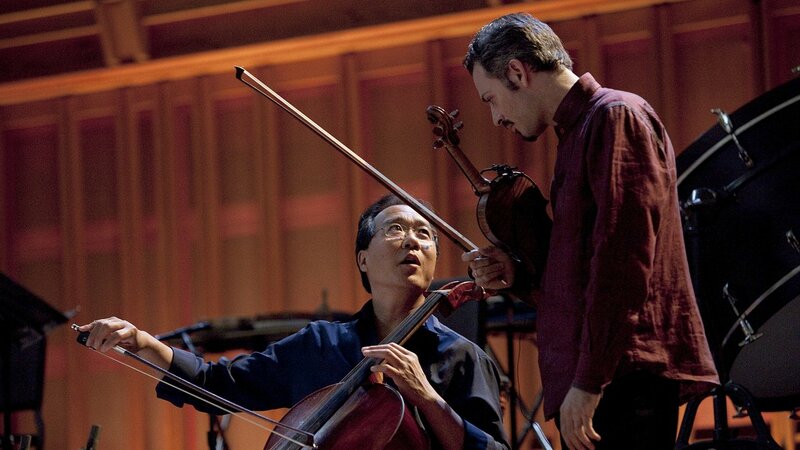 The Silk Road Ensemble with Yo-Yo Ma: Live from Tanglewood premiered May 2014. 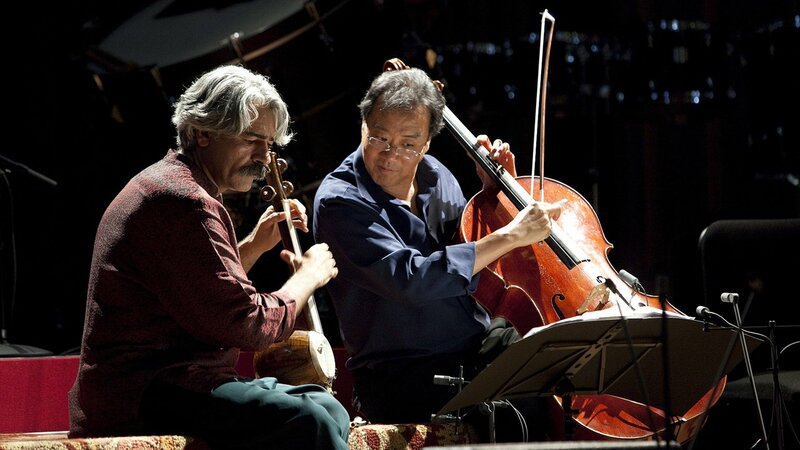 Embark on a musical journey around the world with Yo-Yo Ma and the Silk Road Ensemble. 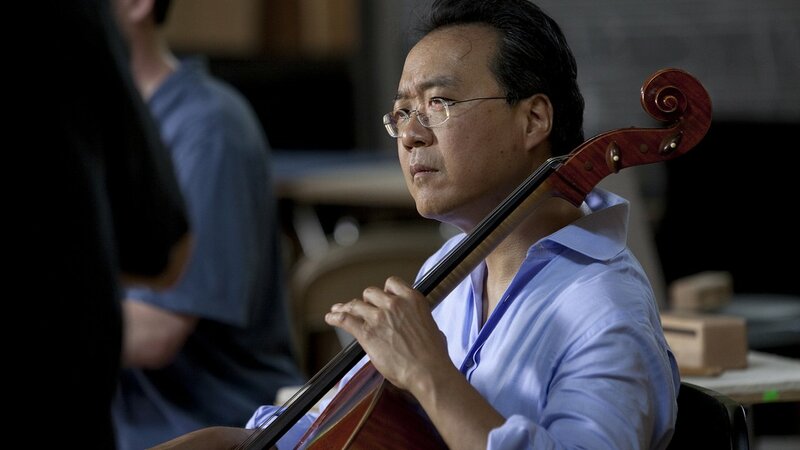 Embark on a musical journey around the world with The Silk Road Ensemble with Yo-Yo Ma: Live from Tanglewood, filmed as the Silk Road Ensemble celebrated 15 years together with a summer concert at Tanglewood in Western Massachusetts. 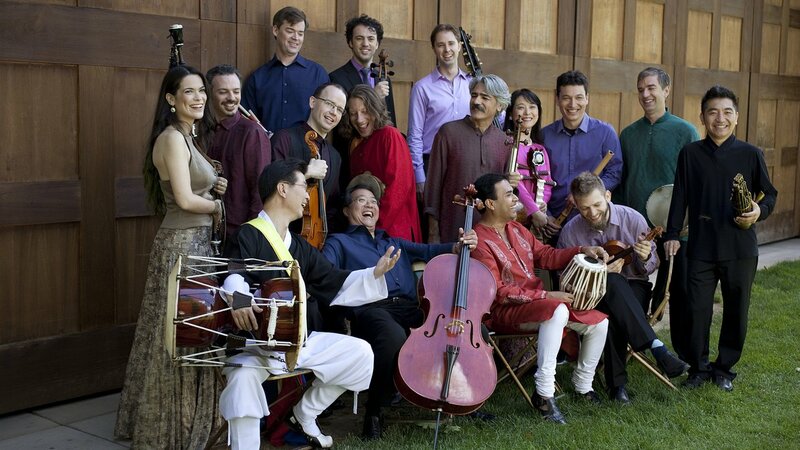 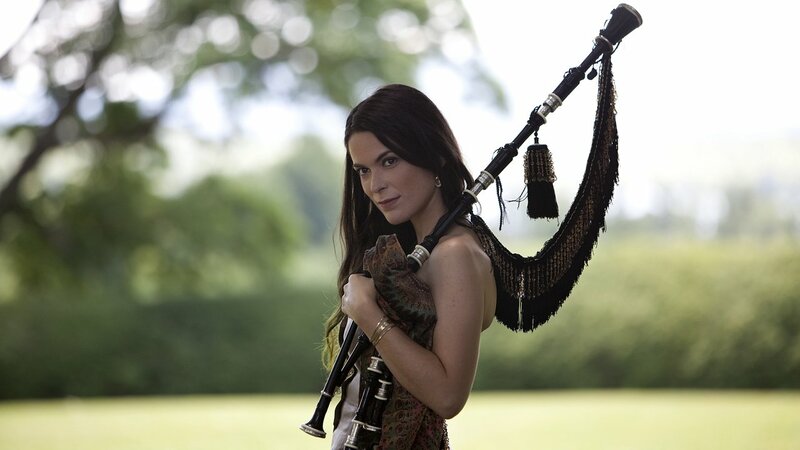 This eclectic group brings together distinguished musicians, composers and performing artists from more than 20 countries around the world to celebrate, explore and experiment with a wide variety of cultural approaches to musical performances. 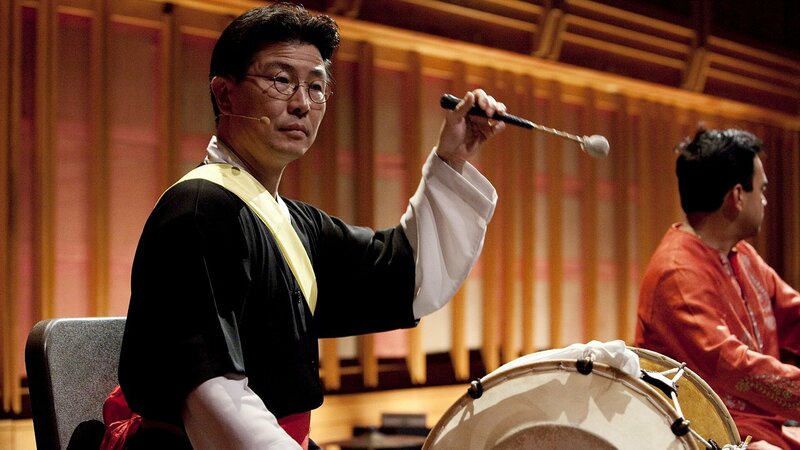 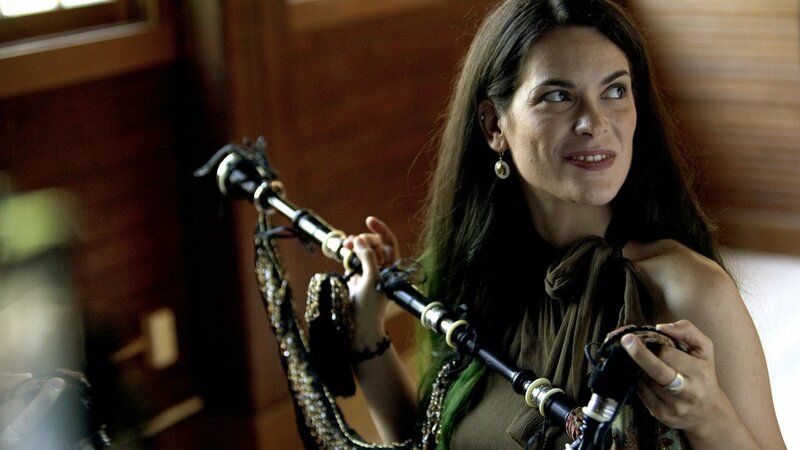 Called a “roving musical laboratory without walls” by the Boston Globe, the Ensemble has performed to critical acclaim throughout Asia, Europe and North America and has recorded five albums. 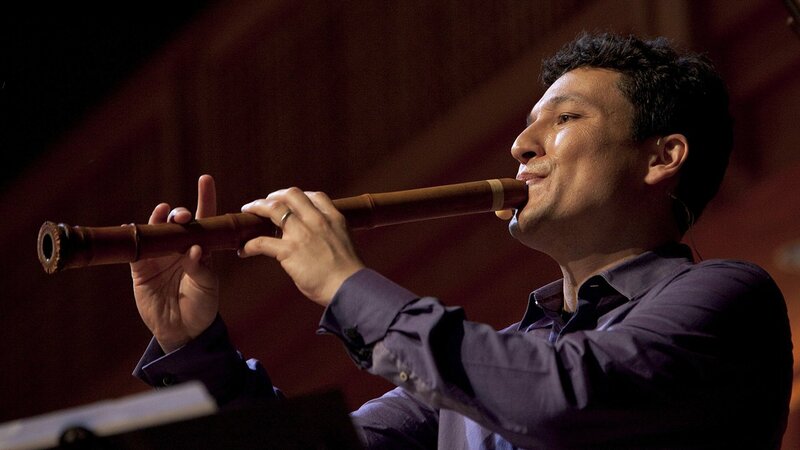 in association with Tremolo Productions.